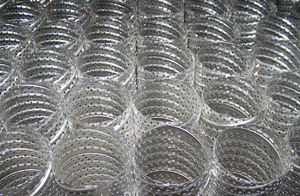 Filter End Caps Misc. 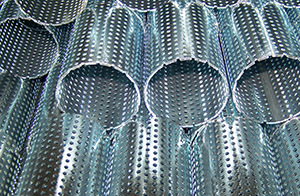 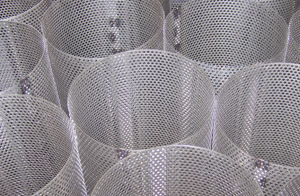 Filter Parts Complete Filter Kit Request a custom quote today! 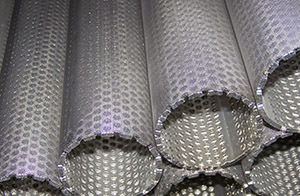 Western Technical Filters can fill your complete core needs.